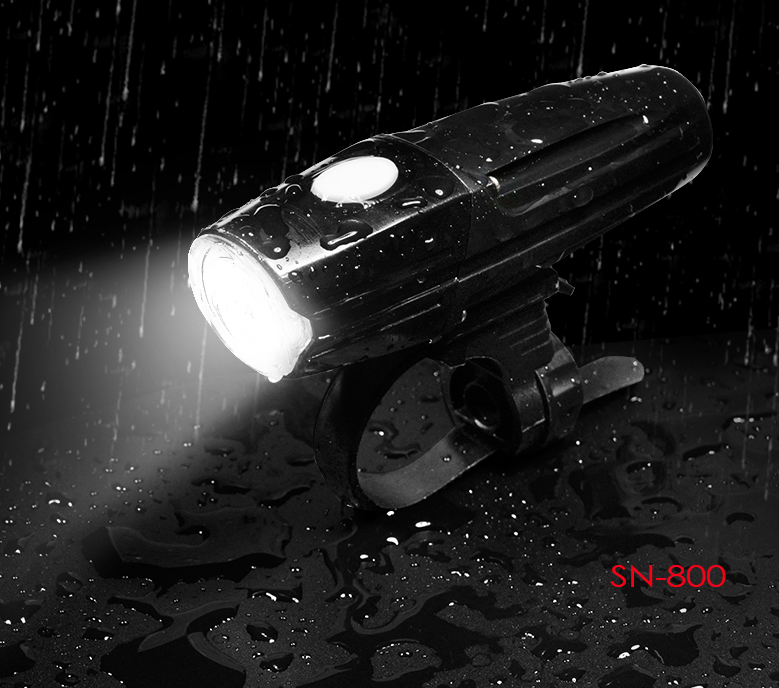 Bicycle fire wheel light is usually installed on the axle and spokes of bicycle. 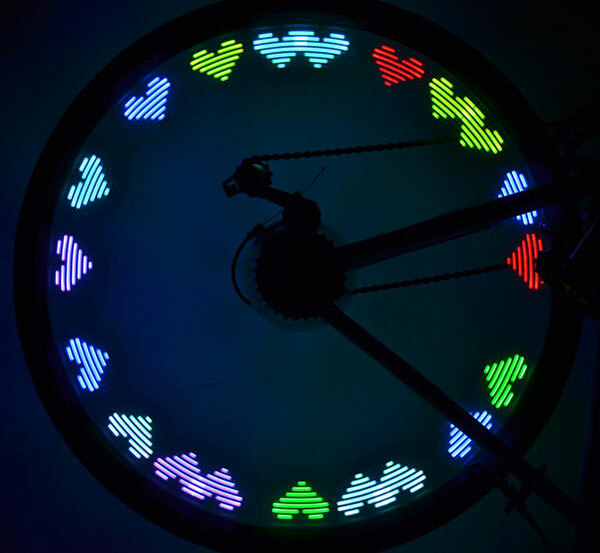 It is called “bicycle fire wheel light” or “bicycle ferris wheel light” because it forms colorful patterns, texts, animations, pictures and other effects during riding, similar to nezha’s wind and fire wheel. According to the display effect, it is divided into four types. 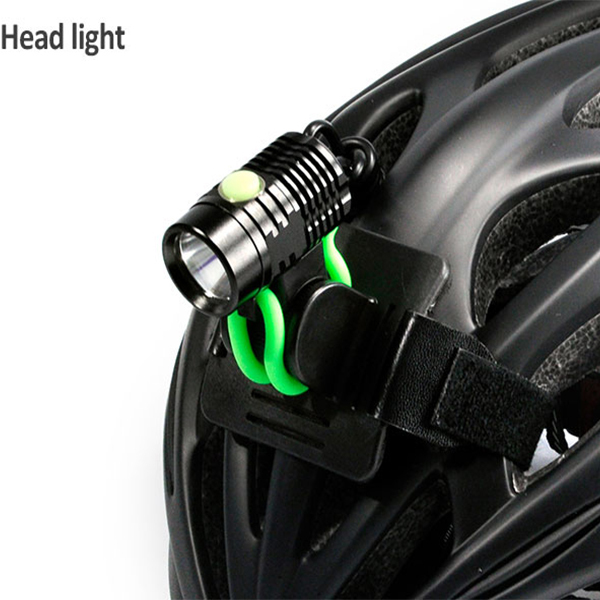 The first is the air nozzle lamp, which is directly screwed on the tire air nozzle, with a length of 5-10cm, and shows a circle or several circles of colored lights in the cycling process. 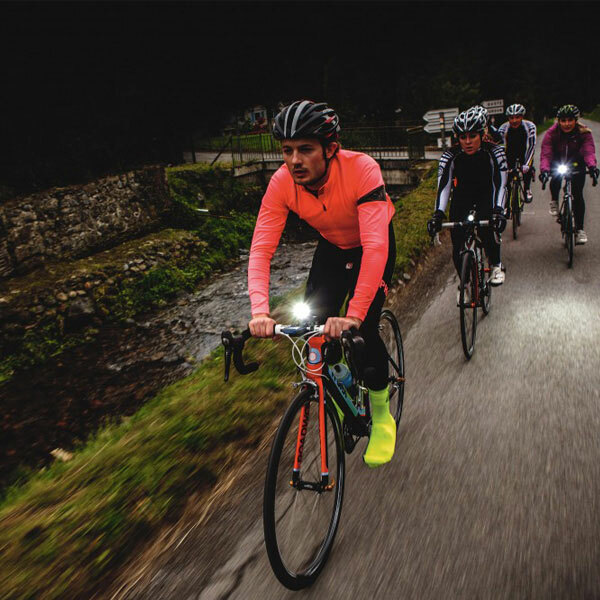 This is the earliest and most widely used kind of bicycle fire wheel light. 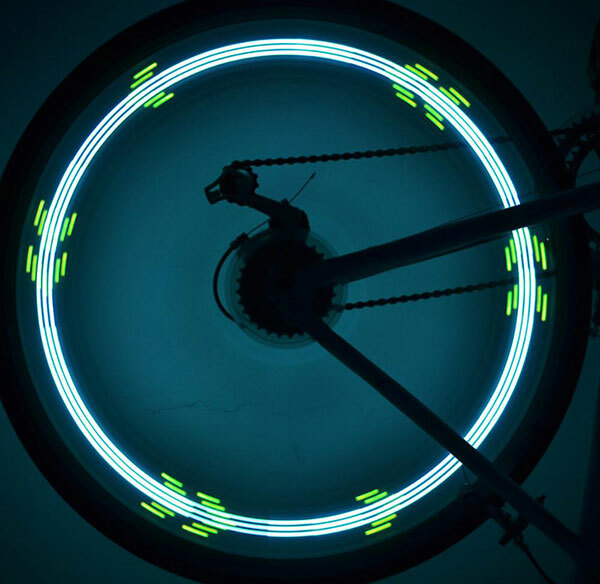 The second is a single 16LED light strip, which is directly tied to the spokes of the bicycle and can display various patterns in the cycling process. 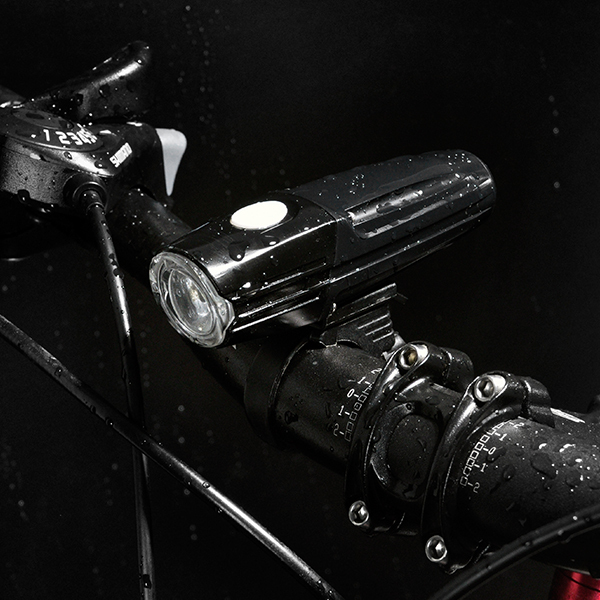 The disadvantage is that it requires a cycling speed of more than 30km/h to see patterns. The third is 128 lights colorful programming wheel, can display a variety of cartoon character patterns and text, speed 10-15km/h can give the full picture. The fourth is the full color version of the wind and fire wheel, is now the best display effect on the market bicycle wind and fire wheel, 5-10km/h figure.Of course it’s expensive. 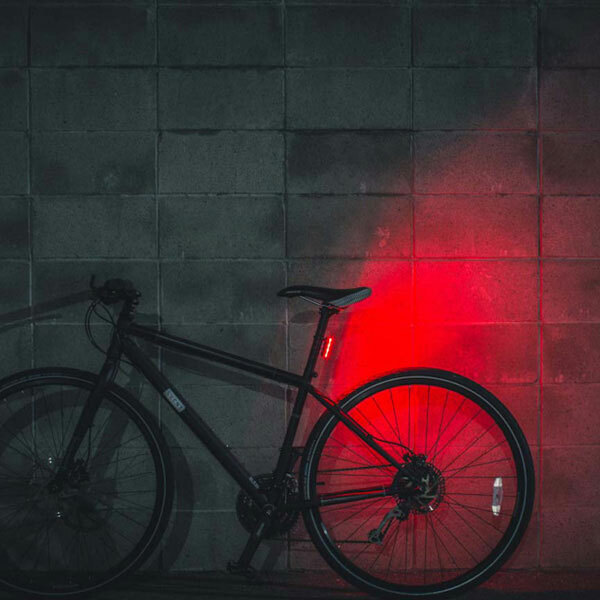 In addition, the bicycle fire wheel light also divides into the programmable DIY version and the fixed pattern two kinds. Programmable DIY version, users can download their favorite pictures or text into the hot wheel, making the wheel more personalized. Fixed pattern version. The pattern inside the hot wheel is fixed and displayed in a cycle according to a certain rule, which cannot be changed by the user.